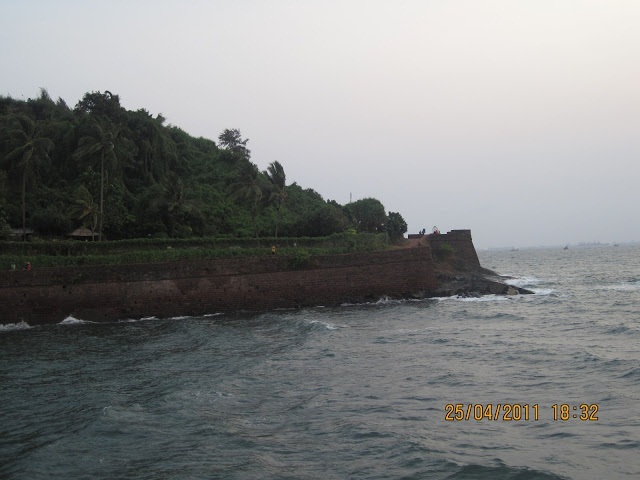 We had only covered a number of places in North Goa. 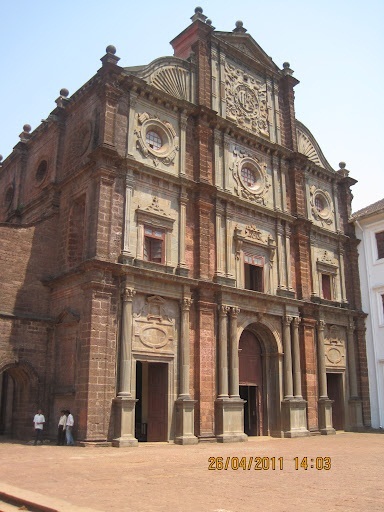 The beaches are of course, Goa's main attractions, but there are a number of historical monumnets, churches and museums that speak volumes about Goa's rich heritage, its rulers and history of colonization. A small list of places that either take you back in time or make you forget about time itself!! !